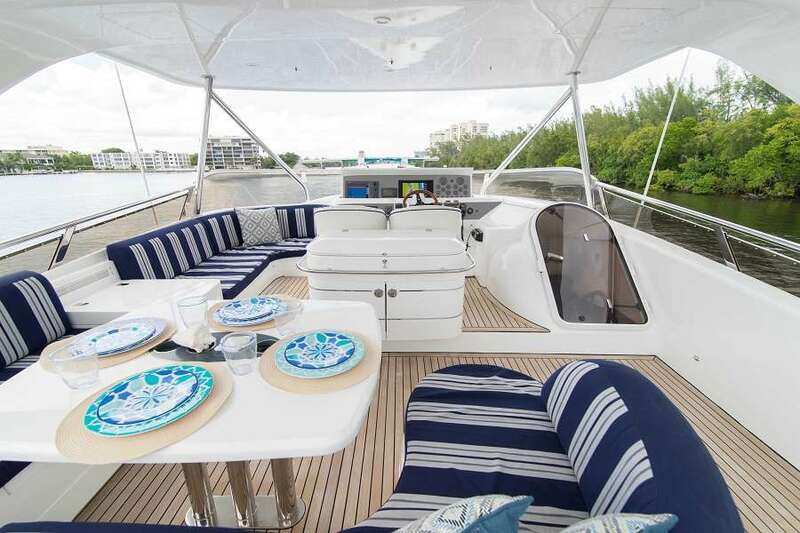 FOREVER 5 is a truly wonderful 75 Feet boat that is great for your charter vacation. 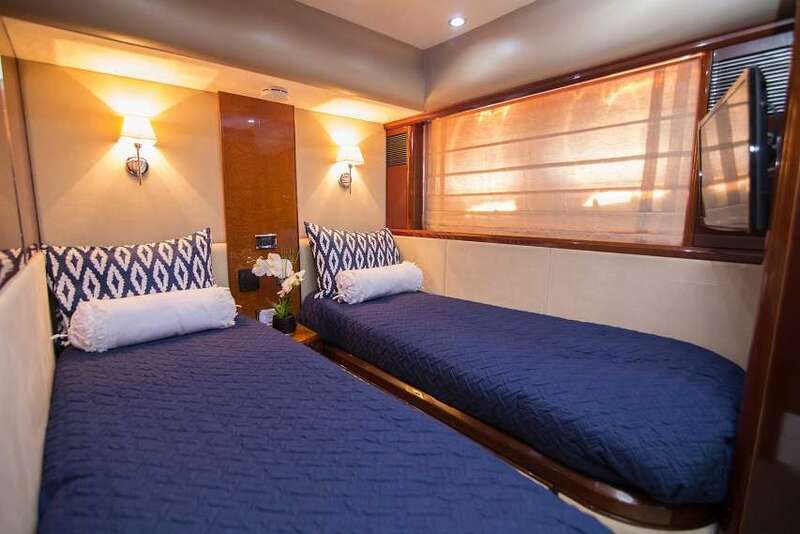 The yacht sleeps 6 people in 3 comfortable cabins. 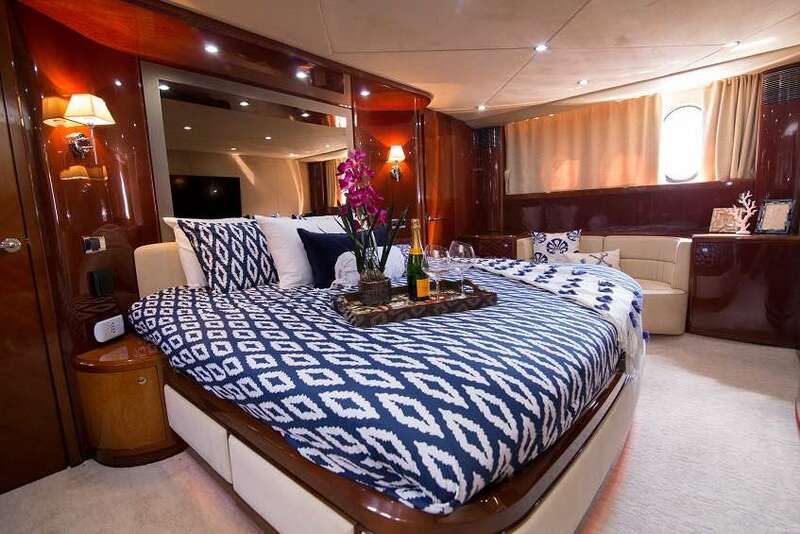 FOREVER 5 yacht was built in 2006 by Pithak Shipyard. 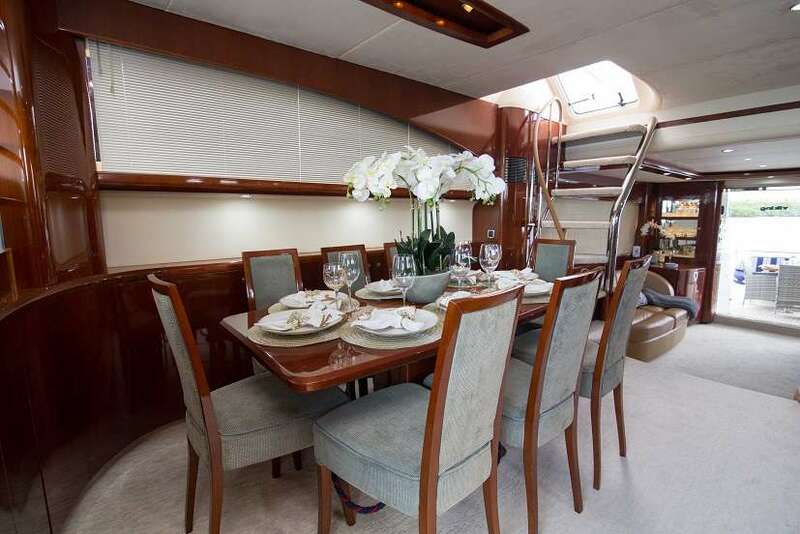 The yacht is equipped with Notes: Delivery will apply for all charters less than 1 week in Nassau. 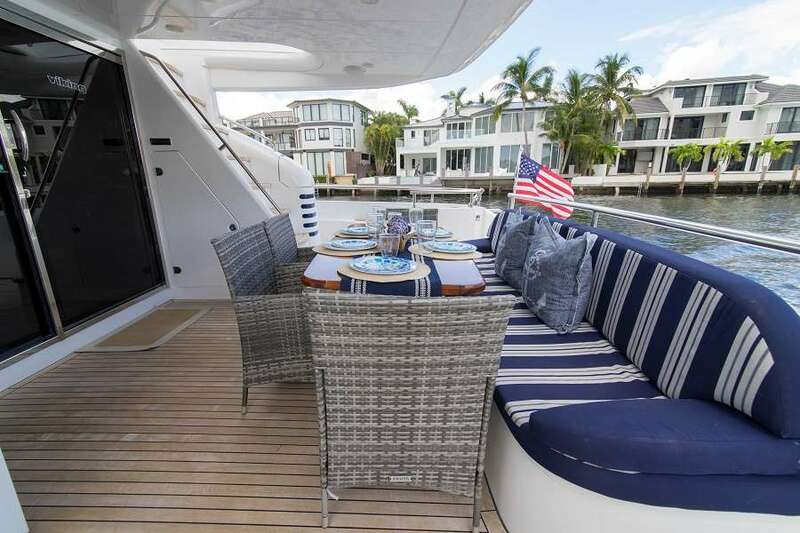 Delivery fee of $5,000 will apply and be based on the yacht's booking calendar for the boat to relocate from Fort Lauderdale. 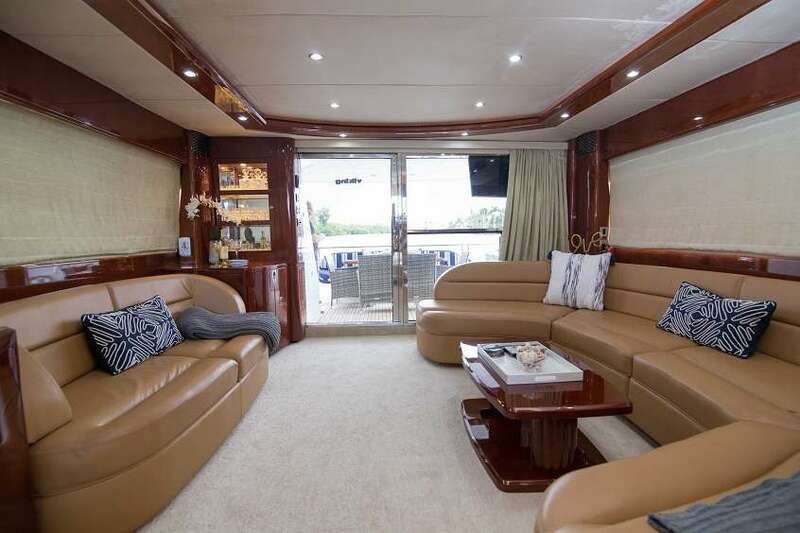 Delivery Rates: Fort Lauderdale - Nassau (round trip) - $5,000 Nassau - Staniel Cay (one way) $1,800 Nassau - Highborne Cay (one way) $900 engine, and can run at a max speed of 30 knots. The yacht cruises at a speed of 18 knots. 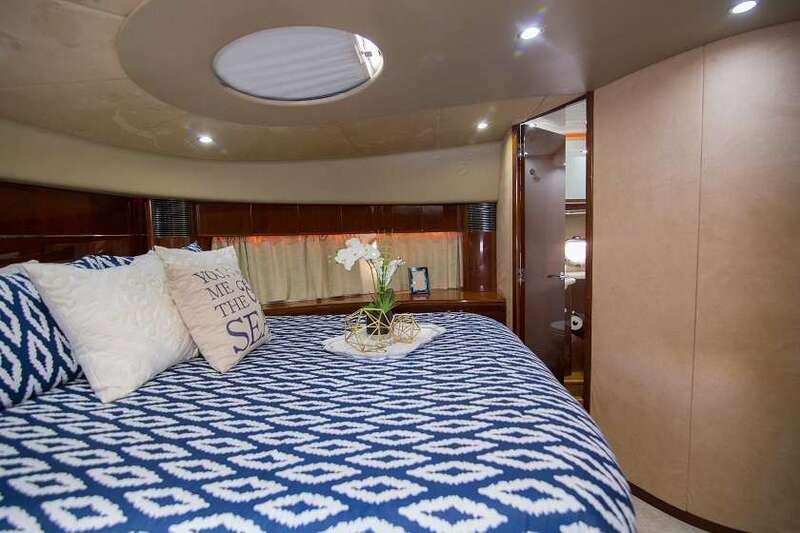 You and your guests will love this yacht as it offers many cool features and entertainment, such as: Pets Aboard, Fishing Gear, Knee boards, Wake Board, Adul Water Skis, Sailing Dinghy, . 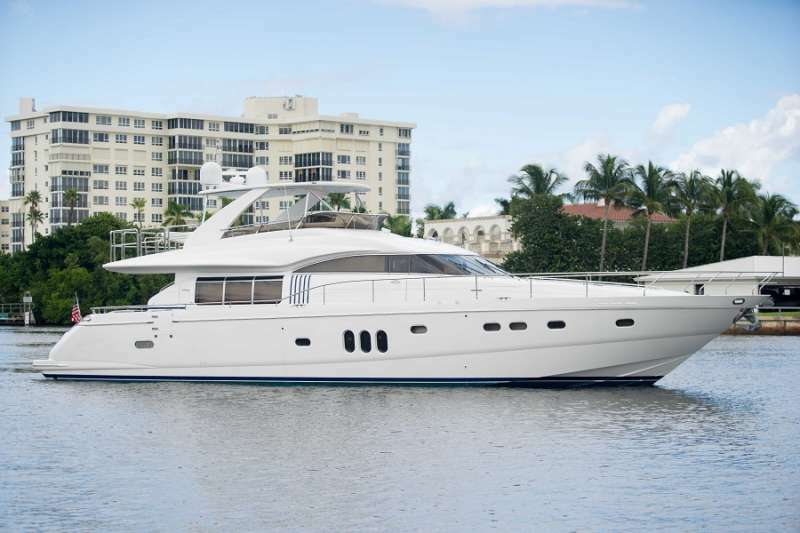 The yacht is available for charter in Nassau, Bahamas. You can charter FOREVER 5 for $ for 4 hrs or for $ for 8 hrs.